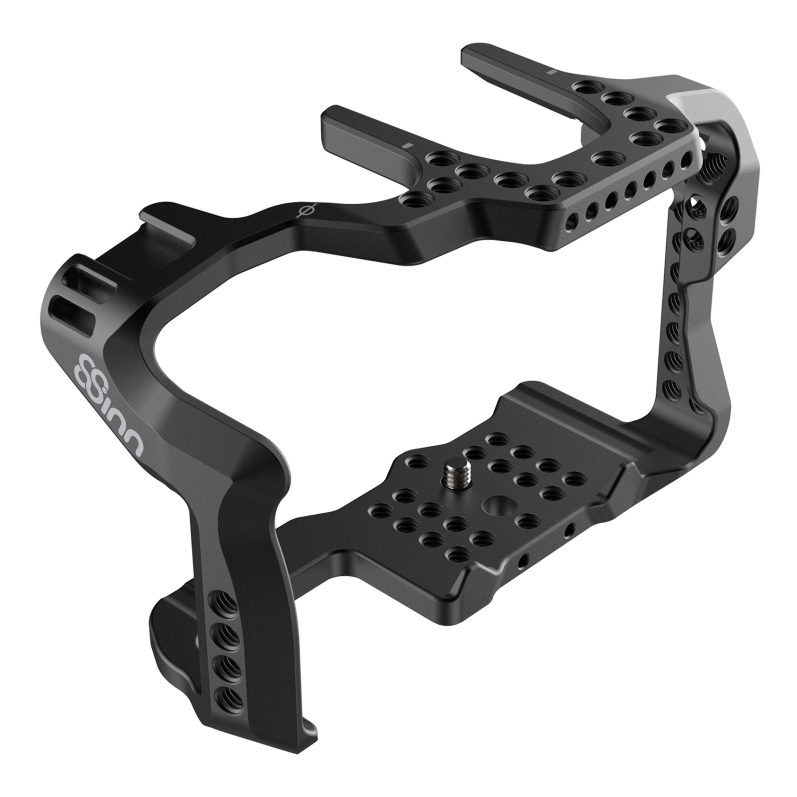 8Sinn cages have many features that make them unique. 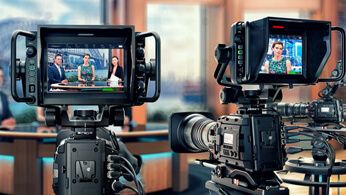 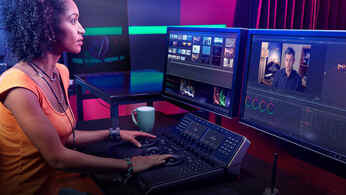 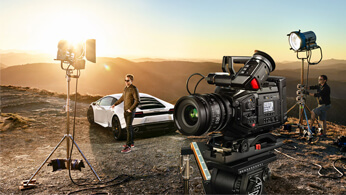 Above all is our original modern design,fitted to professional filmmakers creativity. 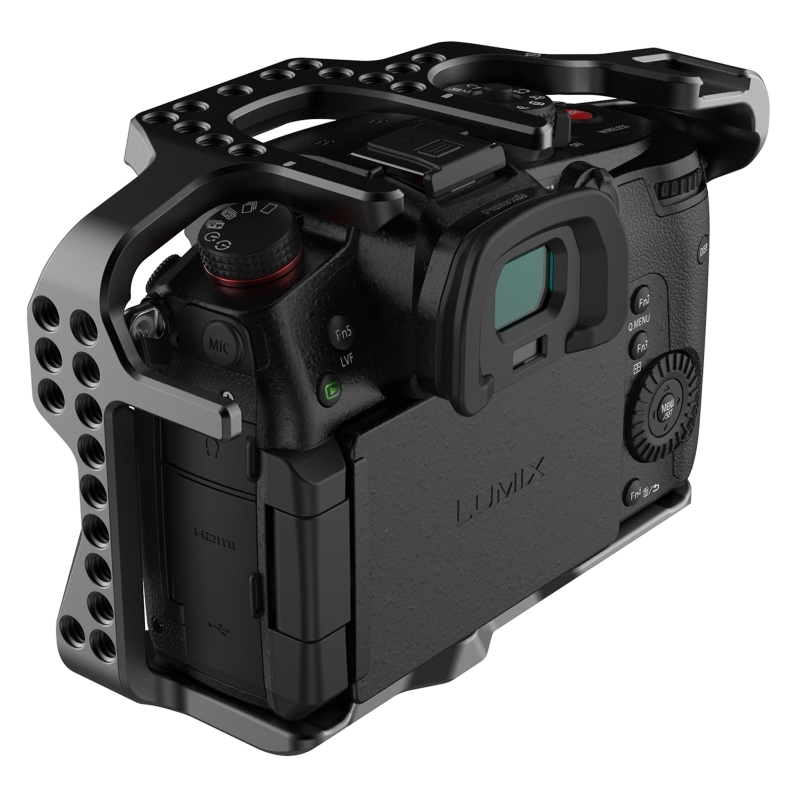 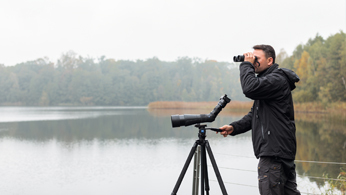 We are sure you'll love the8Sinn camera cage on your Panasonic GH5 / GH5s. 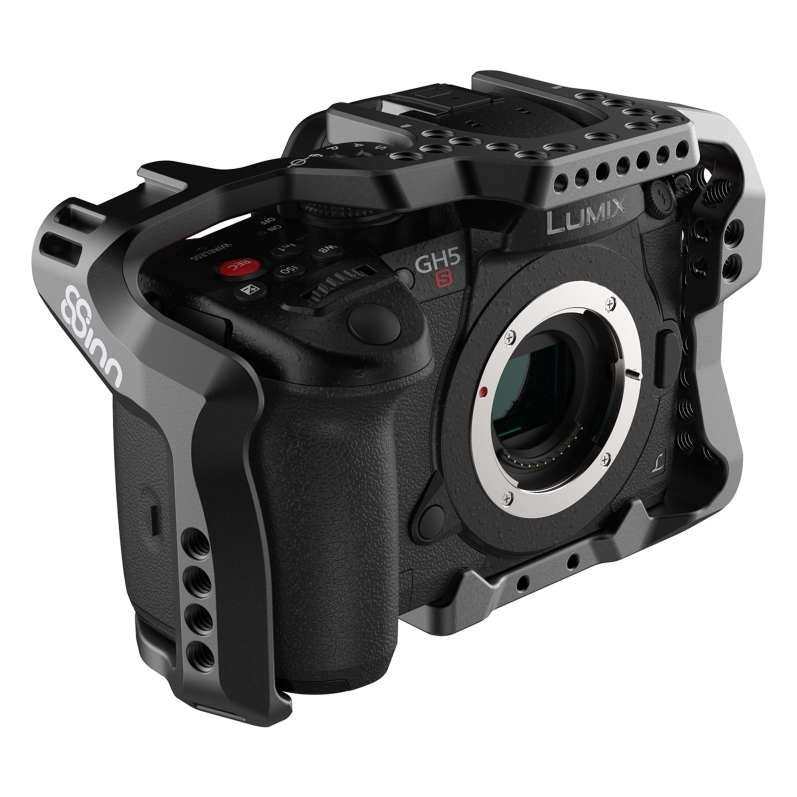 Framework of the cage precisely bound the camera body and gives easy access to all buttons and functions. 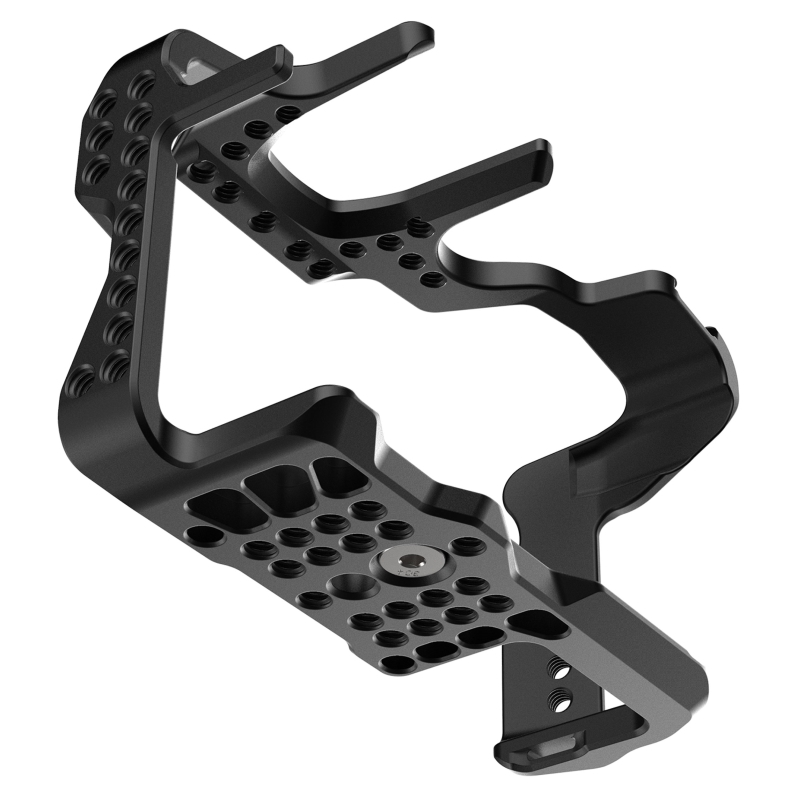 The cage is carefully designed around hot shoe of the camera, what gives you an easy access and possibility to mount DMW-XLR1 XLR Microphone Adapter for GH5 / GH5s.We also took care of the movable monitor, so it can be freely operate. 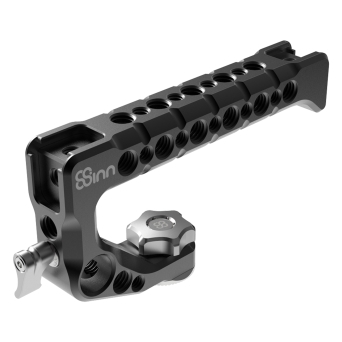 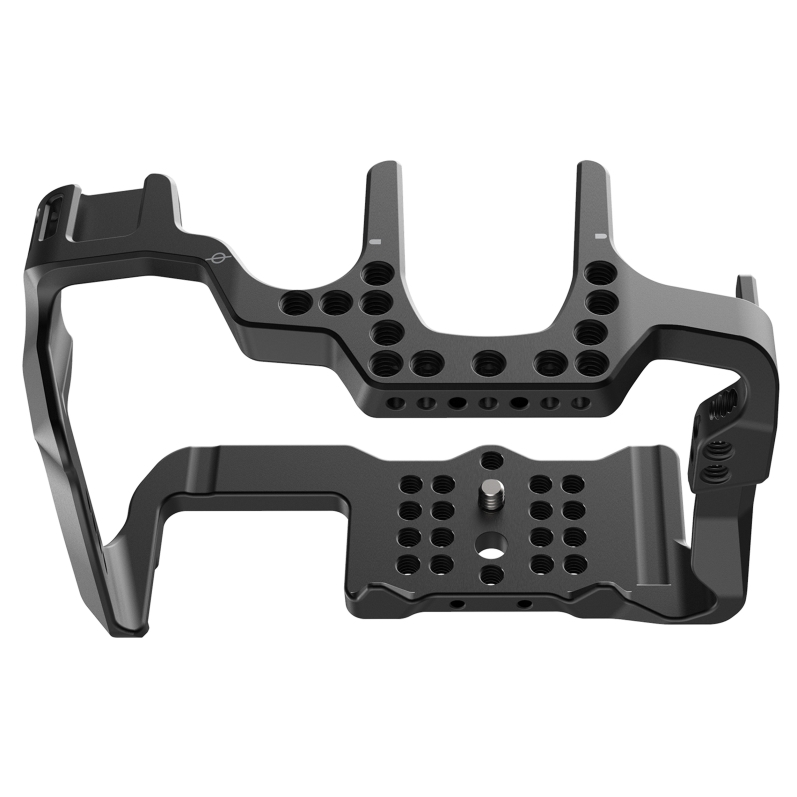 The 8Sinn Top Handles Extension Adapteris a smallaccessorywhich will help you to use theDMW-XLR Microphone Adapterwith the cage and every our top handle.